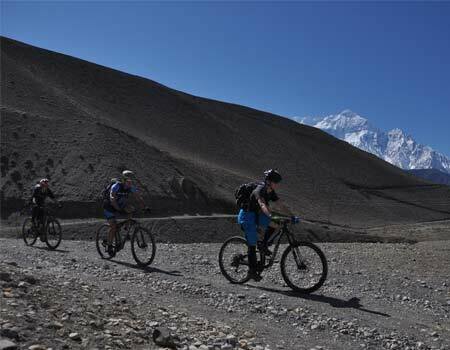 Nepal is filled with mountains making it an ideal destination for the mountain bike. Ride along the mountains, rivers, streams and rough terrain. 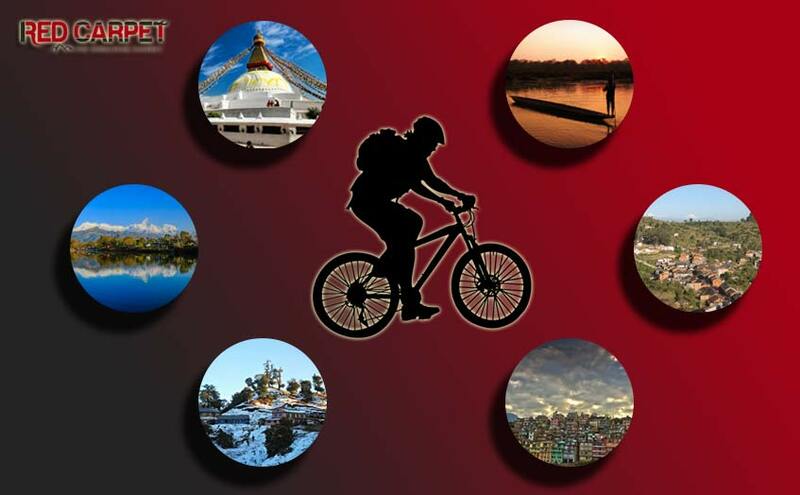 Push your bikes and rush down from steep hills to plain land looking new culture and new terrains.